I have been a professional photographer for over 15 years in northern New Jersey. My specialties are portraits, events, and real estate. 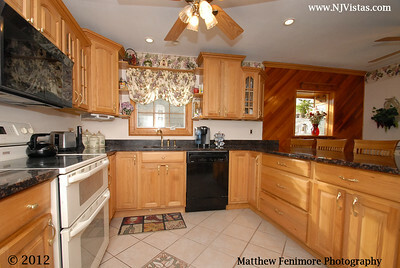 As a Real Estate Photographer, my job is to enhance each property to create interest for the seller. I do not do any extreme editing, but instead let the property speak for its self with the best lighting and angles possible. Here is a recent article showing how important having your property photographed can enhance everyone's experience as a seller or buyer.